Edmund was born on 19th March 1881 in Fareham, Hampshire, the 8th child of Frederick Annesley and Hon. Isabella Stapleton-Bretherton. From 1901 to 1914 he managed the Rainhill Estate for his father. In Oct 1918 he married Miss Betty Heron-Maxwell of Teviot Bank, Scotland. There were no children. 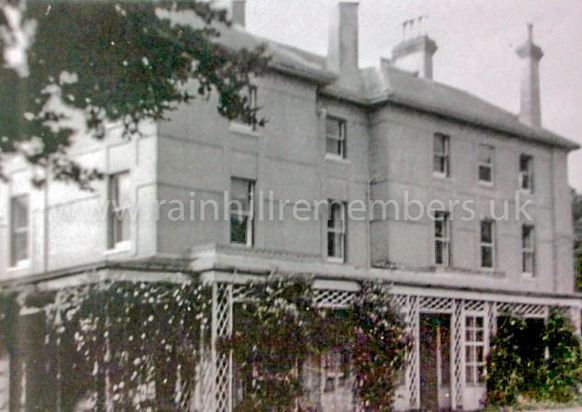 May 1921 Temporary Lt. with the 4th Battalion Hampshire Regiment – address given as Heathfield House, Fareham, Hampshire.